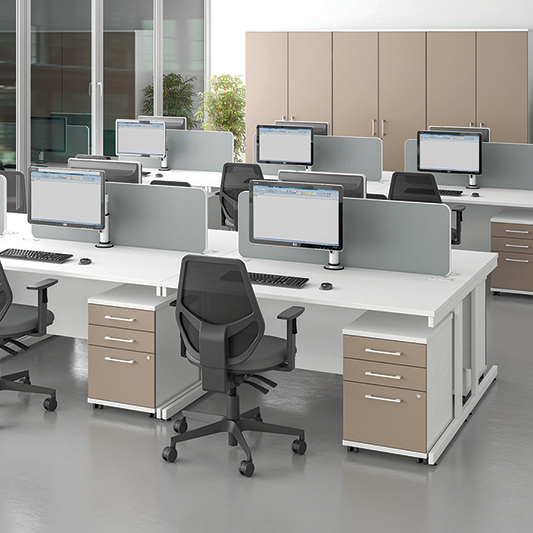 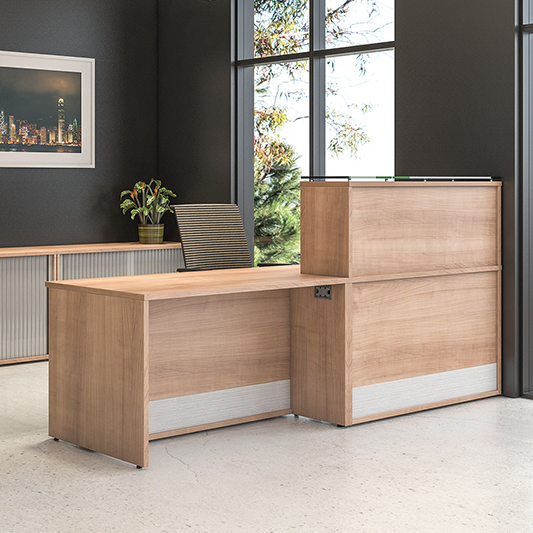 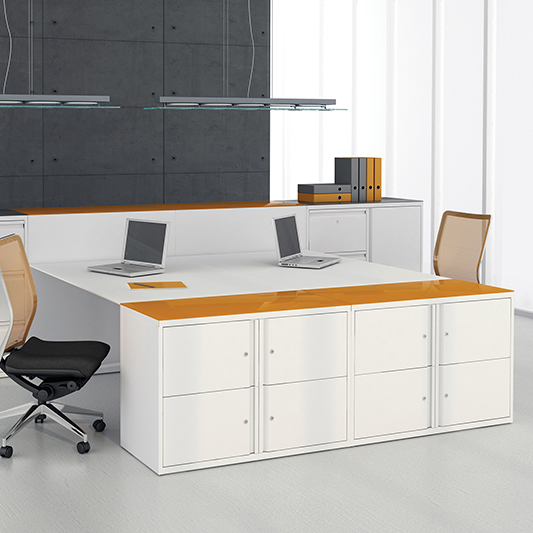 The office furniture industry changes from one day to the next and standing still means you get left behind. 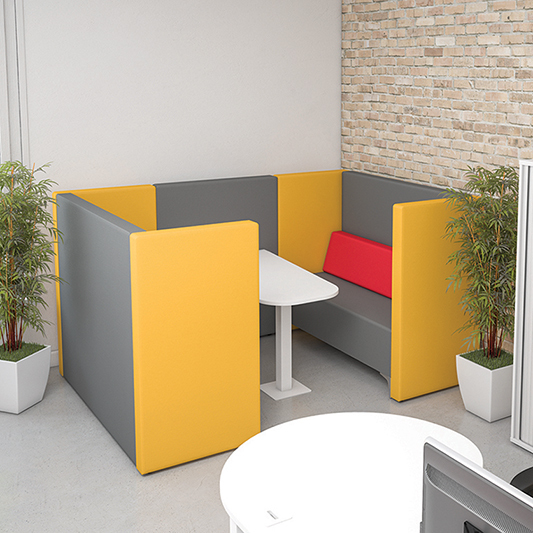 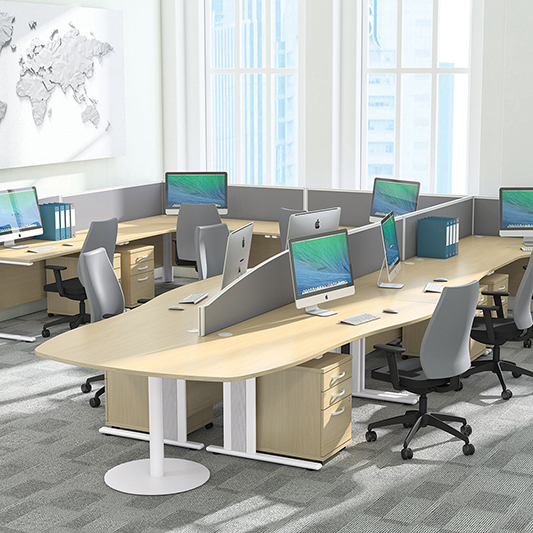 At Imperial we offer a forever evolving product portfolio to cover every aspect of the modern day office. 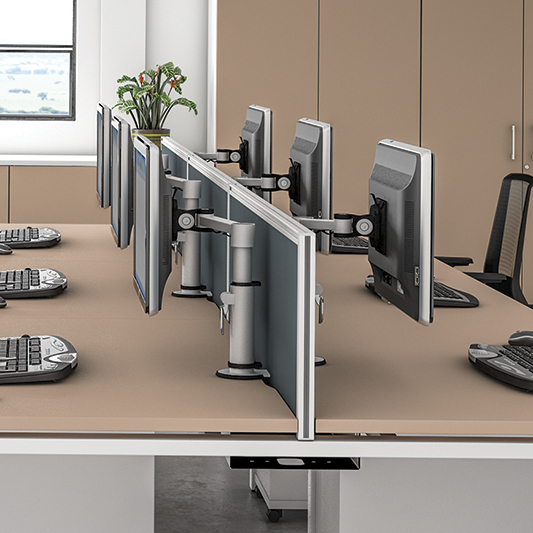 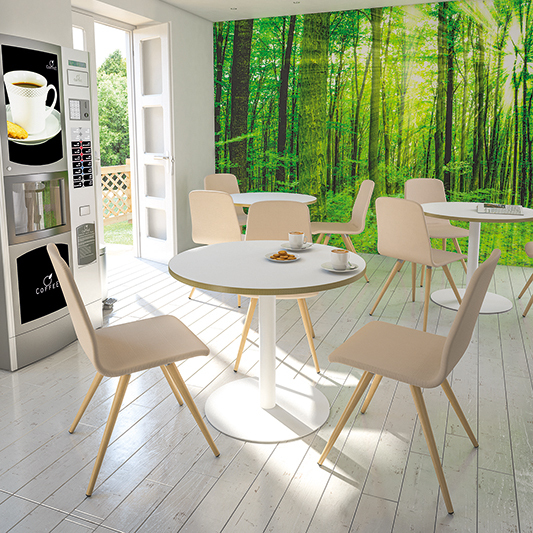 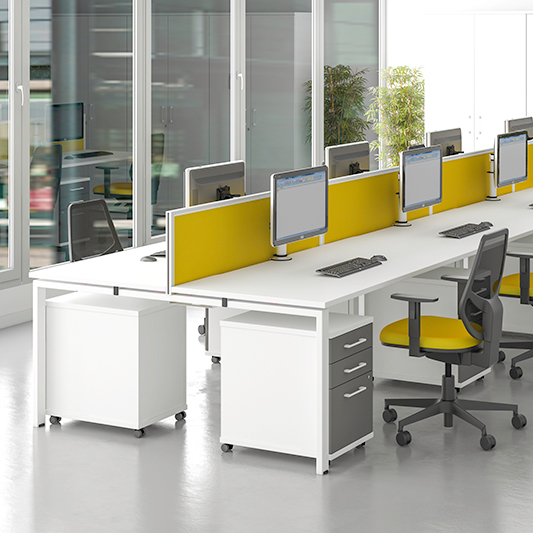 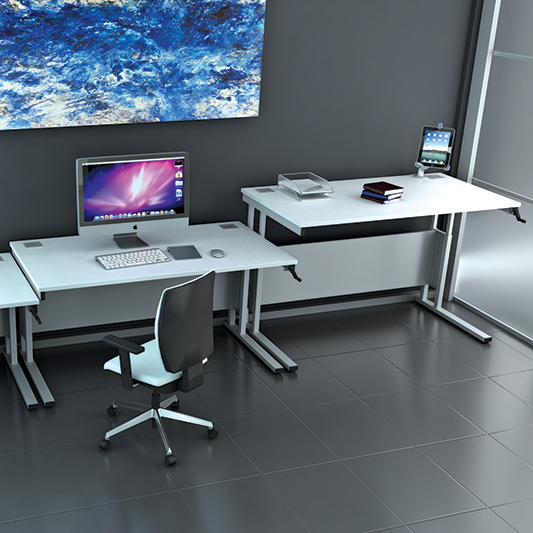 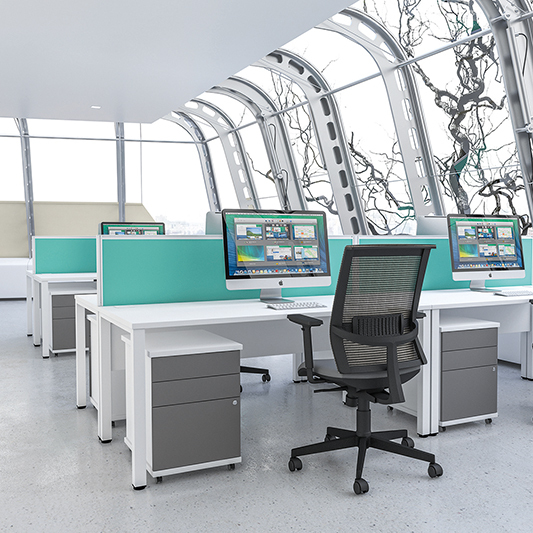 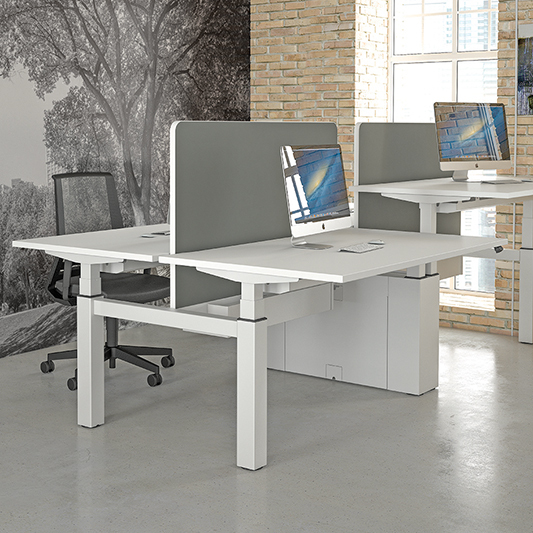 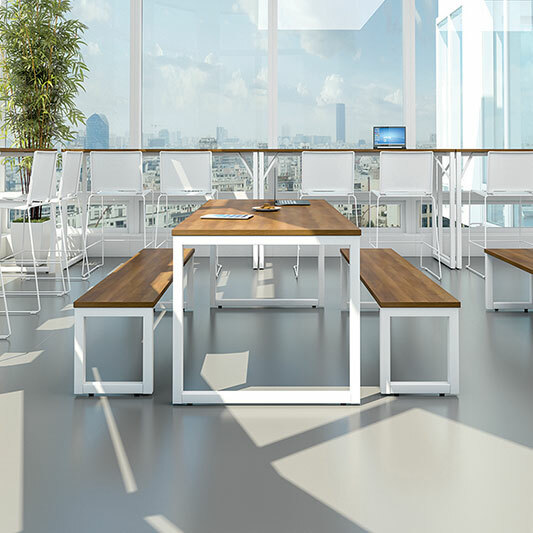 From a basic contract desk to the latest electric sit/stand technology, we can cater for all your office furniture requirements. 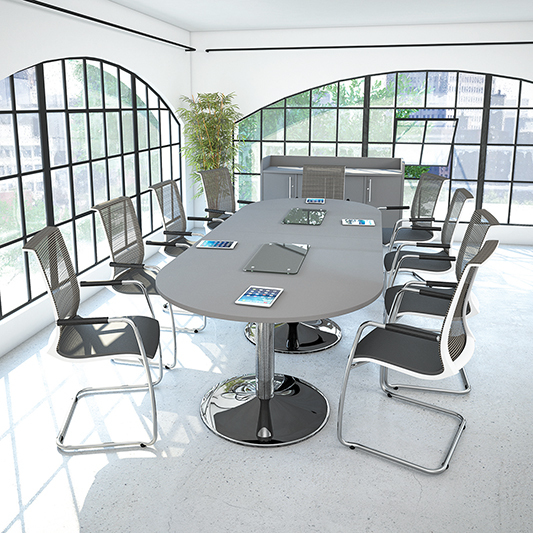 All products are manufactured from an impressive selection of 17 MFC board colours and a choice of upto 4 trim finishes.